Breaking news for Paco el Taco: People are not eating tacos anymore! Now he has to show the world what tacos are made of. 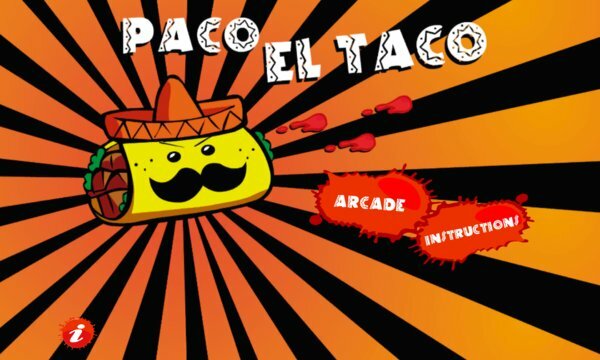 Help Paco el Taco on his adventure, fight other kinds of fast food and demonstrate that tacos are simply the best. 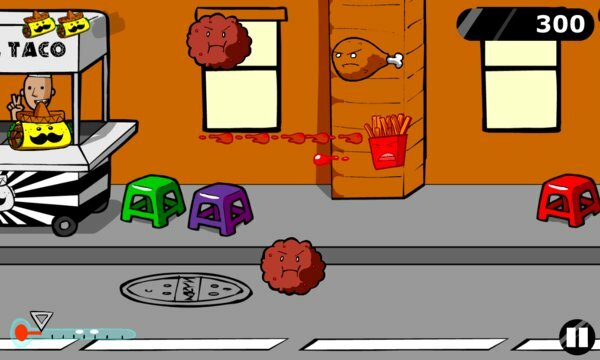 Play in Arcade mode: Fight an army of all kinds of fast food (beware of some deathly combos!). See how much you can last, beat your own records and compete with your friends to see who’s the best!